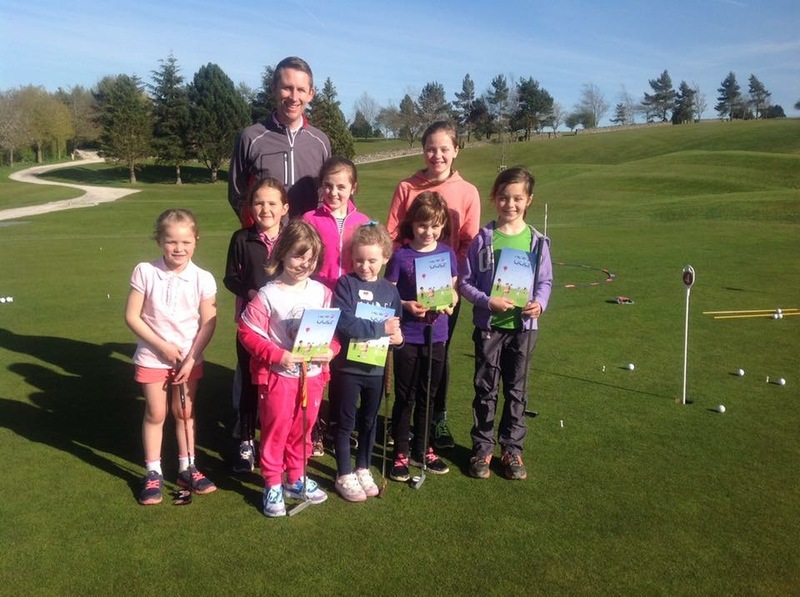 Craig started playing golf at the age of 11 and, as a junior, played for North Wales and Denbighshire County boy’s teams before becoming County Champion in 1996. He began his PGA training in 1999 embarking on the new Diploma in Professional Golf Studies programme through the University of Birmingham. As a result, Craig became one of the youngest qualified Professionals in the UK aged 22. Craig later accepted a full time coaching role at the East Switzerland Golf Club where he enjoyed five successful years. During this time he organised and carried out golfing holidays in many countries including Dubai, Morocco, USA and Spain, whilst also holding clinics for large corporate organisations such as UBS and Credit Suisse. Over the years Craig has also attended seminars with some the world’s leading coaches. 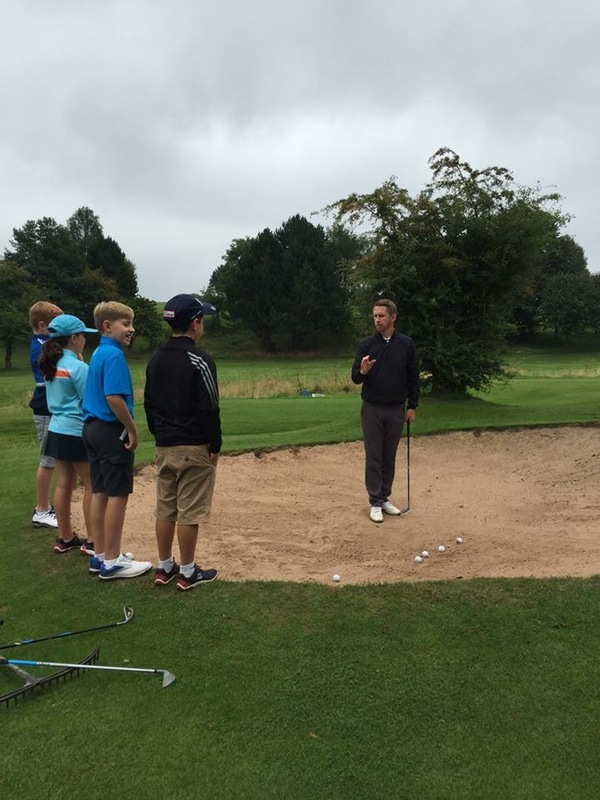 All this, combined with the knowledge gained from coaching hundreds of pupils from beginners to professionals, has enabled Craig to piece together his own personal beliefs and develop his coaching philosophy. Based on Doppler radar, TrackMan is a technology that allows us to measure, in realtime, what the golf club and golf ball are doing in time and 3 dimensional space. When a golfer hits a shot, TrackMan generates a unique data set – 21 specific measurements that accurately identify the impact and ball flight conditions for that shot. All clubface, swing and ball-flight data – from club-speed and hang-time to shot dispersion – are measured and recorded for illustrative and comparative purposes. TrackMan is the first of its kind to measure the complete path of any shot, ranging from short pitches to 400-yard drives, pinpointing a golf ball’s landing position to within 1 foot for every 100 yards of travel. TrackMan has become the industry standard for the USGA, R&A and the PGA Tour for golf club and golf ball performance measurement. Angle of Attack – the up or down directional travel of the center of gravity of the clubhead during the impact interval. Swing Direction – the overall horizontal direction of the golf swing in relation to the target line at the lowest point of the swing arc. Be aware this is almost never the point of impact. Club Path – the 3 dimensional travel of the center of gravity of the clubhead during the impact interval. Smash Factor – simply, the ratio of ball speed to clubhead speed. Dynamic Loft – the amount of loft presented at the point of maximum deformation of the golf ball. This is the amount of loft that is directly responsible for the launch and spin characteristics of the shot. Face Angle – the horizontal position of the clubface in relation to the target line at the point of maximum deformation of the golf ball. Spin Loft – the 3 dimensional difference between dynamic loft and angle of attack. This is also known as the D Plane. Spin Axis – the orientation of the horizontal axis on which the golf ball is spinning. Clubhead Speed – the velocity of the center of gravity of the clubhead at the moment just prior to impact. GASP Lab takes the best of GASP video golf swing analysis but has enhanced video features along with new drawing tools and capture setup including wide screen capture. The software delivers everything at your finger tips. Its main function is to provide the coach with a state of the art golf swing analysis system that combines multi camera video capture. The end result is to have the most advanced system on the market to aid in the coaching process. 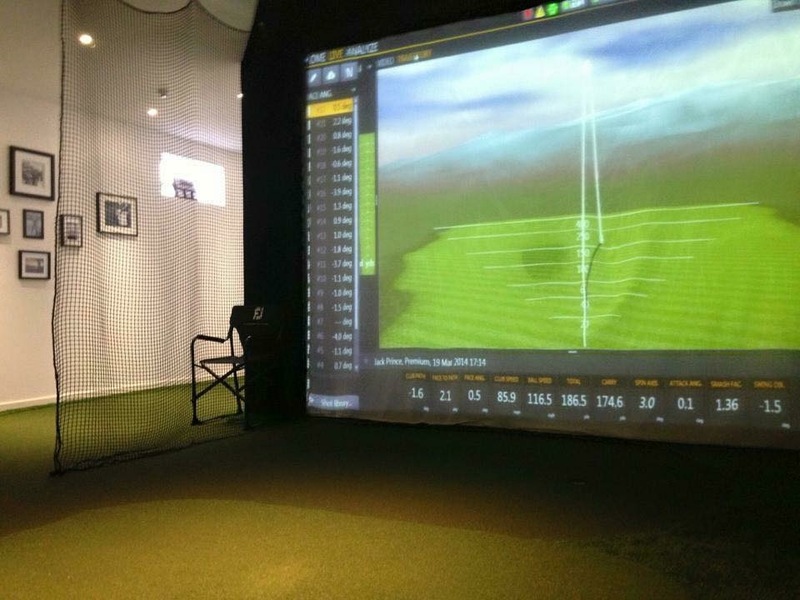 The Tudor Golf Academy boasts one of the most advanced indoor coaching studios in the UK. Utilising Trackman technology and Trackman Performance video analysis all aspects of your game can be improved 12 months a year. 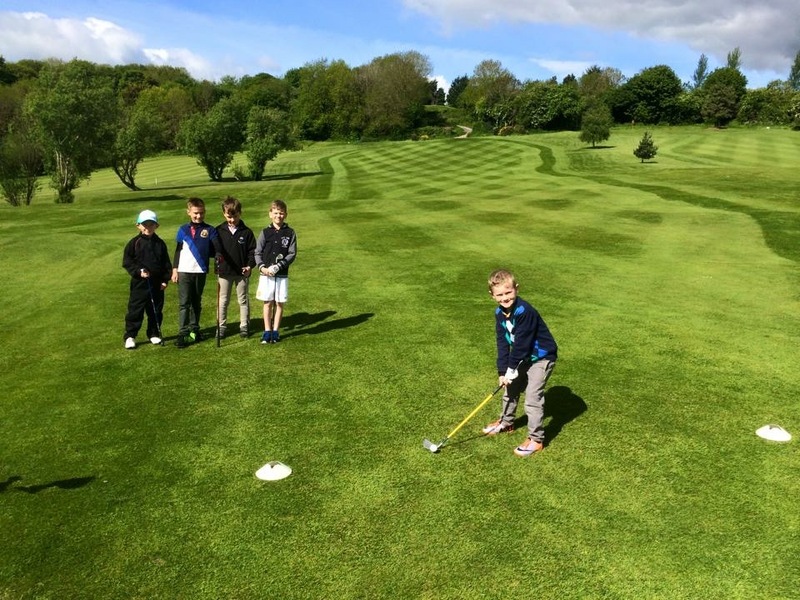 In addition to this, a fantastic learning experience awaits in the stunning surrounds of Mold Golf Club. 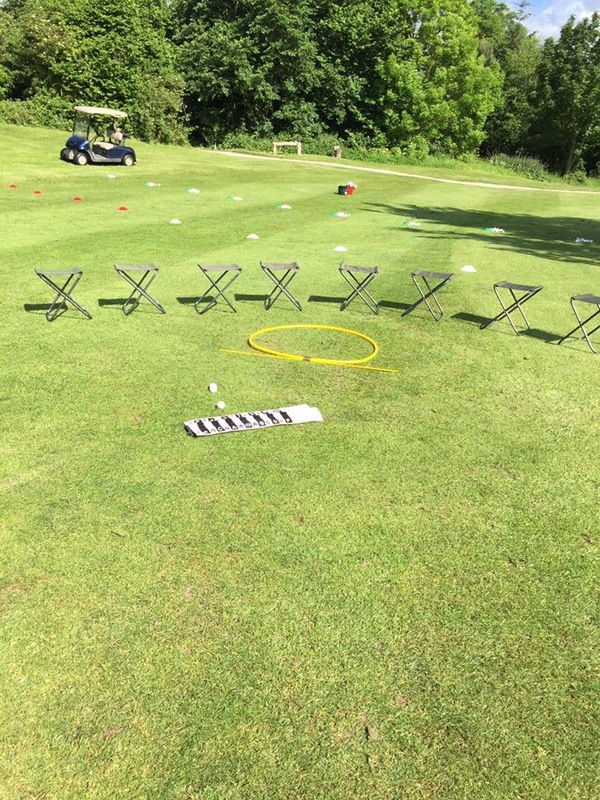 Whether you are a beginner gripping a club for the first time, an 8 handicap looking to break 80 on a regular basis, or a scratch handicap looking to make the pro grade, our customised lesson programmes are adapted to suit you. 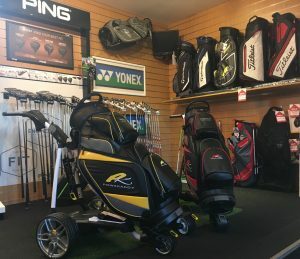 Our Proshop is operated by our PGA Professional Craig and his fully trained retail staff. 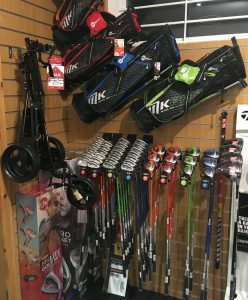 We partner with “Foregolf,” Chester and stock all of the leading brands. 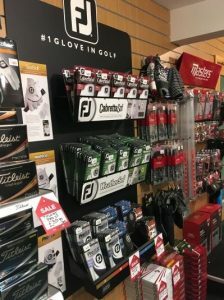 Whether you are looking for the very best in footwear or the latest fashions on the fairway there is no need to look any further. 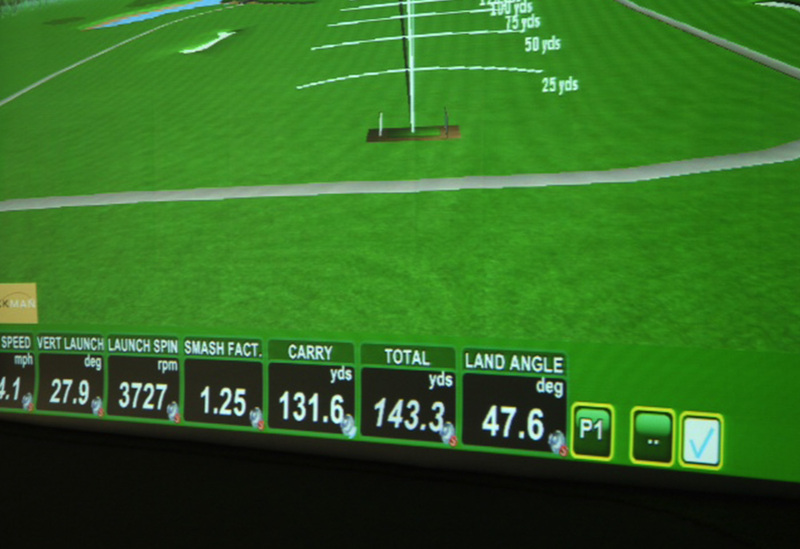 Attached to the Proshop we have a state of the art INDOOR TRACKMAN STUDIO which is arguably the best in North Wales. We currently offer a custom fitting service for ping and taylormade. We offer a price match guarantee to rival all major retailers, both on the high street and online.